Tel: 0742.745.367 Business hours: Mo-Fr 09:00 - 21:00 Sa-Su 09:00 - 15:00. Now is closed! 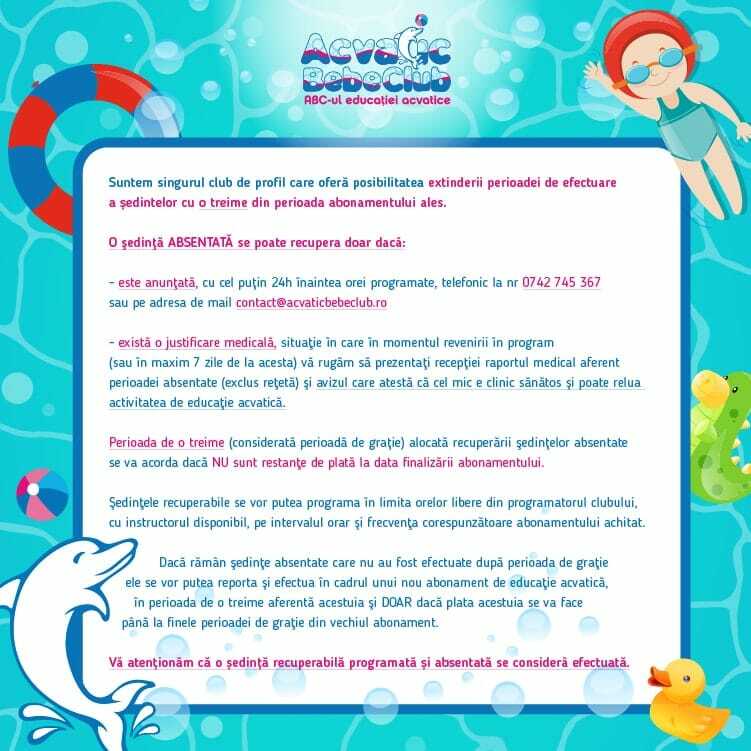 Choose smart In order to be visible, the acquisitions obtained in the aquatic education programs for babies and toddlers, it requires the continuous and constant participation of the child for 3-6 months (the time difference is influenced by genetics and personality of the child, the age is enrolled in the program, the quality of emotional support that it gets from parents). Therefore, we help parents by providing more subscriptions custom that can be paid in full or in installments so that the financial burden to reflect a correct price and quality. 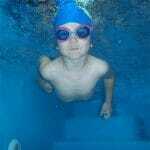 for the child to enjoy several sessions and you, the best possible price! The payment of the subscriptions over a longer time helps you for this purpose and brings your child extra important aquatic acquisitions. Prices sessions scheduled for the weekend are the same as the PM interval. Subscriptions are paid in lei at the rate at the time of payment. For subscriptions quarterly and annual prices are valid on full pay. Payment in monthly installments involves applying a 10% increase in the price of the subscription. In families with more children, starting from the 2nd subscription, you gets a 10% discount . Bring a friend and receive a free session . 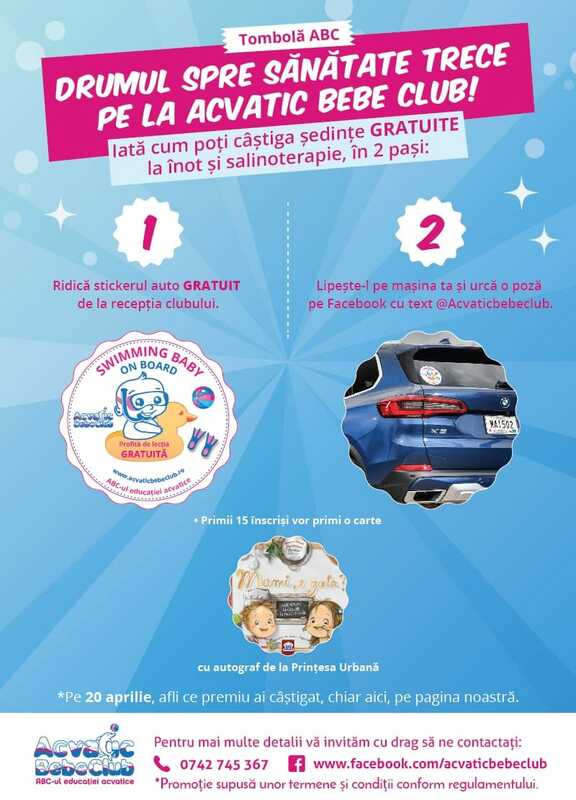 A free demonstrative aquatic education invitation waits for you at Acvatic Bebe Club! Out of consideration for the development of the child's personality and his harmonious education, the desire to create a special place with a warm and relaxing yet stimulating and dynamic atmosphere, based on understanding and mutual respect where children are exposed to learning experiences that stimulate curiosity and creativity, was born.